You can create an ecourse pouring in your heart, your soul and everything else. Perhaps you might hire the best graphics designers, and hire a copywriter who’s among the best of the best. You may even have the most advanced launch strategy. But if your idea wasn’t properly researched, and your ecourse doesn’t have a market, then none of that work you’ve done will matter. The short answer to that is no. In reality, it’s the idea for your course. You have to meet a need. 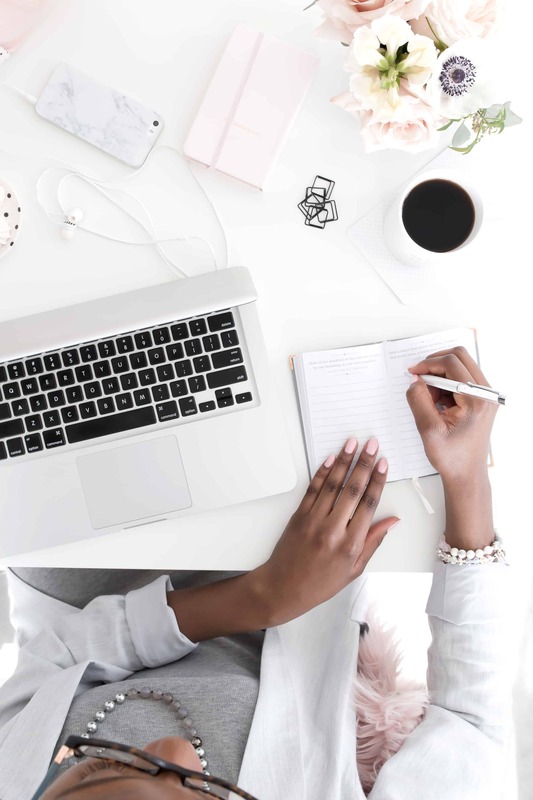 Another important question you may want to jump to is, “How can I find the idea that people are willing to pay me for?” But before we get into that, which is the main part of this post, let’s first spend a minute on what makes an ecourse idea profitable. Because you need to know what it is before you know where to find it. You don’t just need an idea, you need a profitable idea. That’s because it’s not just about creating a course. It’s about creating ecourses that will be profitable. And that takes a bit more than just a great idea. 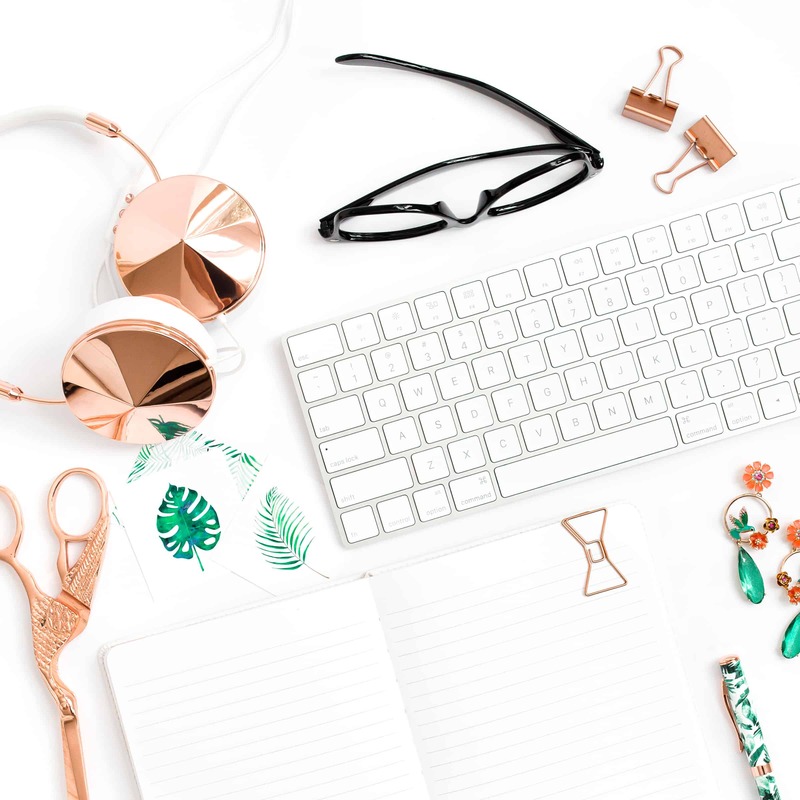 For your ecourse to be able to be a profitable one (and for you to be happy), your idea must sufficiently satisfy the following three criteria: 1) your passion or skills, 2) your knowledge, and 3) most importantly, the needs and problems of your audience. Your passion and skills can cover just about anything. It should be something that really interests you, that you can find yourself enjoying answering all kinds of questions about. It should be something you want to share with others. As for knowledge, you might be surprised to find out how much you actually know about a lot of things. This can be any kind of experience, information or knowledge you have which you can teach another person. And you don’t have to be the absolute best at it. If you consider yourself at an intermediate level at something, there are still a whole lot of beginners you can help. As mentioned, your audience and their problems are key. You must find the problems facing your audience and be willing to help solve it or them. But remember, it’s about the combination of these three things, not just about your audience or about you and what you’re passionate about. And simply knowing how to do something, such as baking, that does not necessarily mean you have to create an ecourse on it. The beauty of creating an ecourse is knowing where your wealth of knowledge and your experience cross paths with the passion you have. Then it’s discovering how that fits into what your audience needs to help bring it all together. You can pretty easily discover what you know and what you are passionate about with a little soul searching. Then you just need a little research to discover what your audience needs. So let’s move on to exploring some methods and strategies to find these ideas. Do you already have a service that you offer? Some of your best ecourse ideas are likely to come from putting together a service which you already offer, and then converting that into a course. For example, let’s say you are a stylist who normally does individual sessions. You could put your skills together in an ecourse that would teach people to discover which clothes are right for them. You could teach the elements of design, how to determine their body type, what types of clothing are best suited to each body type, how best to use colors, accessories and much more. And, of course, this doesn’t need you to render a one-to-one service anymore. 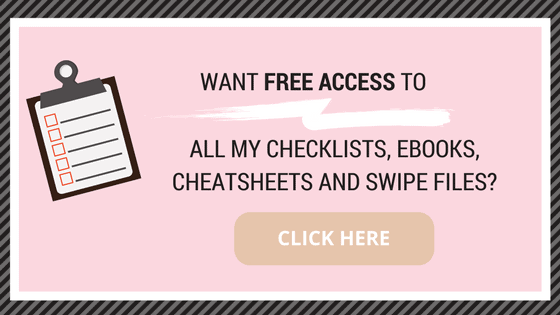 Get access to “Cheatsheet: 5 Creative Ways To Generate Ecourse Ideas” by joining our Free Resource Library, just click below!! You might already have a product or service that you could further repurpose for a more specific subset of your current audience. 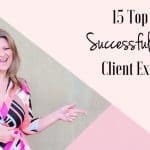 You could also use this to connect with new types of clients. For example, let’s say you’re in the health niche. You could solve a problem for a specific target audience group, such as focusing on women with adrenal fatigue. You could go a little more into that niche and perhaps target mothers who suffer from adrenal fatigue. Or perhaps women entrepreneurs. By getting more specific within your niche, you target a smaller group of people. By doing that, by getting that specific, you can speak more directly and more particularly to those people and specifically address their problems and needs. The use of Facebook groups can be very helpful. They are a great way to engage in research for a particular target market. Consider using them regularly to help determine what types of ecourses your audience wants, as well as webinars, blog posts and videos that would be of help to your audience. But how can you use these Facebook groups for your research? It’s pretty simply, actually. This way you can join groups already recommended by someone else. That is preferably to randomly joining groups that could be spammy and not helpful. Second, remember that your goal is to join groups that contain your target audience, not your peers. So always keep that in mind when choosing the groups to join. Third, start using a spreadsheet. Use it to make a list of various keywords that match your knowledge and passions. These are the keywords that should also match the course you want to start. Remember, your keywords do not have to be complete sentences. If you add two words, Facebook will find the threads in which both words exist, even though they are not beside each other or part of the same phrase. When you visit the various groups you have joined, use the “Search in this group” area. Use that to search for the various keywords on your list. The results will get you all kinds of questions your audience is asking. This will help you find the areas in which they need help. Remember, you’re using the groups as a research tool to find out what the people want, where they need your help. So you’ll want to copy and paste some of the questions people are asking about. You’ll also want to keep track of some of the more popular questions, as those are certainly ones you’ll want to address in your created ecourse. Also keep in mind that anyone can use Facebook groups for research, whether or not you already have an audience there. So this can also be a great resource if you are trying to break into a new niche. More often than not, you may not even have to ask what your audience wants. That is because many of them may have already asked you. Take a look at comments and questions that your readers frequently leave in your blog posts comments. Also take a look at your support desk inbox. You will be able to find many questions that your readers ask about that way. If you offer a newsletter, be sure to check your newsletter inbox and see what kinds of replies, problems, and questions you are getting from your subscribers. Be sure to check out any other areas that you’re already in regular contact with your audience. You may be surprised at what you’ll find. Surveys can be a great tool to find what kind of ecourses your target market would buy. Ideally, surveys will be used by those of you that already have an audience. For example, if you already have a lot of subscribers, you can send out a survey through a newsletter. If you already have a following on social media, you can post a survey there. Remember, when coming up with questions, be as precise and detailed as possible. If you ask vague questions, or questions that will get you vague answers, they will not be of much help. 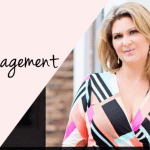 You want to be able to create an ecourse that will offer solutions to problems. If you are vague in determining what those are, you won’t be able to help very much. You also do not want to simply ask what you should create an ecourse about. A lot of people don’t really know what they want. Part of that comes down to they don’t know what they don’t know. But they do know what gives them trouble, and they probably know what they don’t want. So be sure to ask questions that will focus on the challenges and problems they are having. Find out some of the things that are not working for them, that they need help with. There you have it! 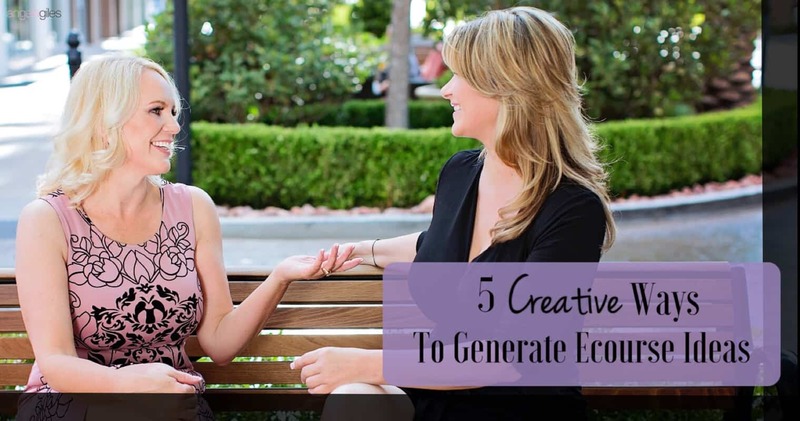 These are some simple ways to get creative and find profitable ecourse ideas. It doesn’t have to be difficult if you know where to look. And you now understand it takes more than just an idea to create a profitable ecourse. It’s more of a combination of three things. 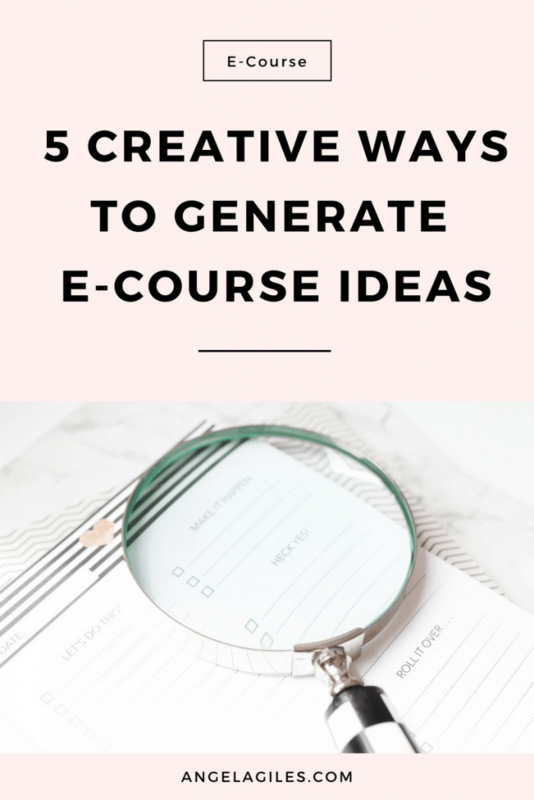 I hope these five creative ways of finding profitable ecourse ideas helps give you all kinds of other ideas as well. WE WOULD LOVE TO KNOW SOME OF THE TOOLS AND RESOURCES YOU USE TO FIND GREAT ECOURSE IDEAS! PLEASE SHARE IN THE COMMENTS BELOW. This is something on my bucket list, to generate an ecourse. Looking forward to hopefully crossing it off at some point. Good tips to follow. Thanks for sharing! Super useful thanks Angela! Am a graphic designer in the process of creating a sort of course to teach others about the branding process. Thanks! I loved your post, it’s really well thought out and full of practical and realistic insights, not the regular “blah-blah, just do whatever you want to do” type of thing. I am certainly planning on doing an e-course myself, and your article is great check-list for this process. I will definitely check this out. Very informative and great tips that I have started practicing! I love this post! The goal of our website is to eventually create an ecourse – one that we can profit off of it! We really have heard so many good things about starting and joining facebook groups to network! The article gave a new insight to the whole thing of e-course. Thanks.